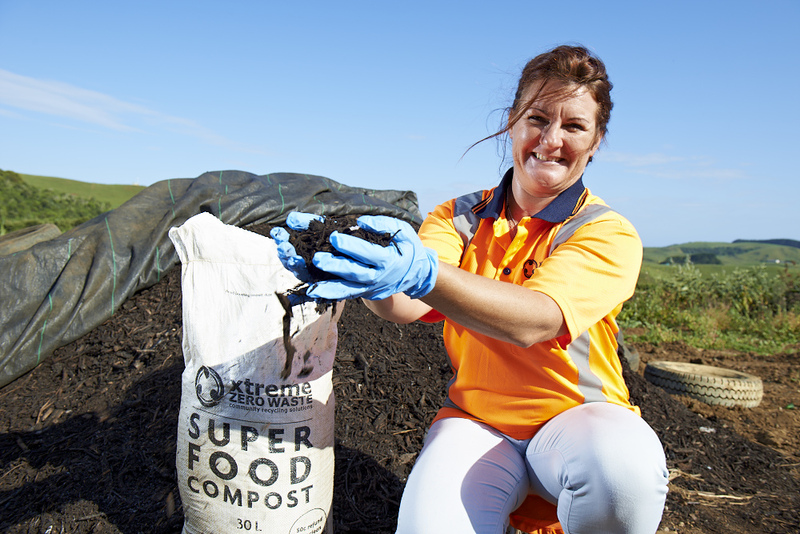 Xtreme Zero Waste was formed by the Raglan community 18 years ago to address its escalating waste to landfill. The community set a target of zero waste and tasked Xtreme with guiding a programme to manage how waste was minimised and managed. "We have taken the negative of waste and turned it into multiple social, cultural, environmental and economic benefits for our community. What we used to bury in the ground now provides 30 sustainable jobs, over $800K in local wages, shops and contracts per year. Waste is now viewed by the community as multiple resources that are made available by Xtreme for value added enterprises." 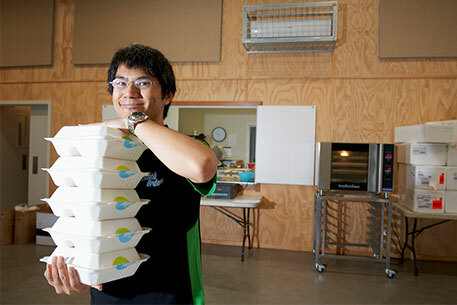 Xtreme Zero Waste was awarded Excellence in Large Business as well as the Excellence in Sustainability and Community Contribution at the 2017 Waipa Business Awards. Sistema Waikato's Mission is to inspire children to be the best, most active citizens they can be by uniting and educating them through group music-making and orchestras. "We want to teach children about co-operation, respect, trust and harmony, and how they can work together to make this world a better place." 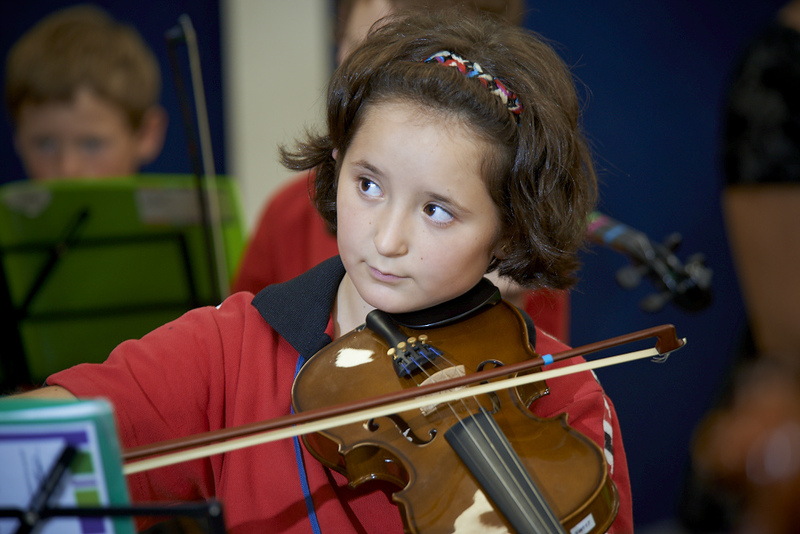 The musical social development programme that Sistema Waikato provides not only teaches children about music, song and instruments, but also gives children opportunities to make new friends, learn new skills, get involved in their local communities and become leaders. 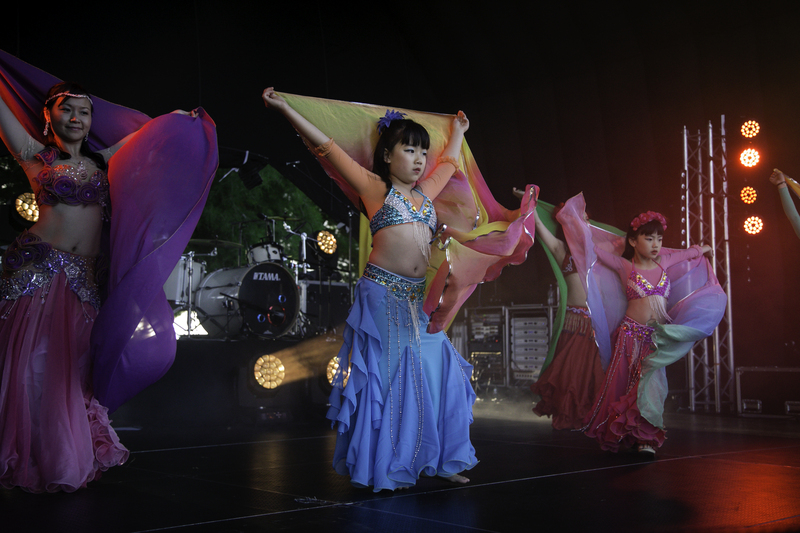 "We encourage our children to share their musical gifts with their friends, whanau and community, to show them the power of music and how it can bring people together." "The funding from WEL Energy has been incredible! Not only have we been able to continue to nurture and teach children who started in the programme three years ago, but we've also been able to welcome 60 new children, meaning we are growing our community of altruistic musicians!" "We are so grateful to have her involved in the Sistema programme where she absolutely thrives and loves being involved. Everything she learns at Sistema she shares with our extended whanau, her friends and our neighbours, it's wonderful. Sistema has helped enforce our own principles and values within Marley to be kind, compassionate, accepting of others, and more confident. She has really come out of her shell." Draw Inc is a charitable trust run by artists. They work with both established and emergent artists facilitating projects both outside and inside of gallery spaces, bringing a wide range of art experiences to Hamilton and its visiting community. The challenge Draw Inc seeks to address with the Boon Hamilton Street Art Festival is city rejuvenation, expressing local identities, building pride in our city, and developing a sustainable street art scene in Hamilton. They work both with established artists and with emerging artists to provide new opportunities, and run a mentorship programme for local youth who are paired with established artists. Artists love painting in Boon because of their manaakitanga (hospitality/care) and because Draw Inc works hard to make sure they have everything they need to do what they need to do. Hamiltonians and visitors from outside of the city love the festival event and locals love the transformational effect of the murals. 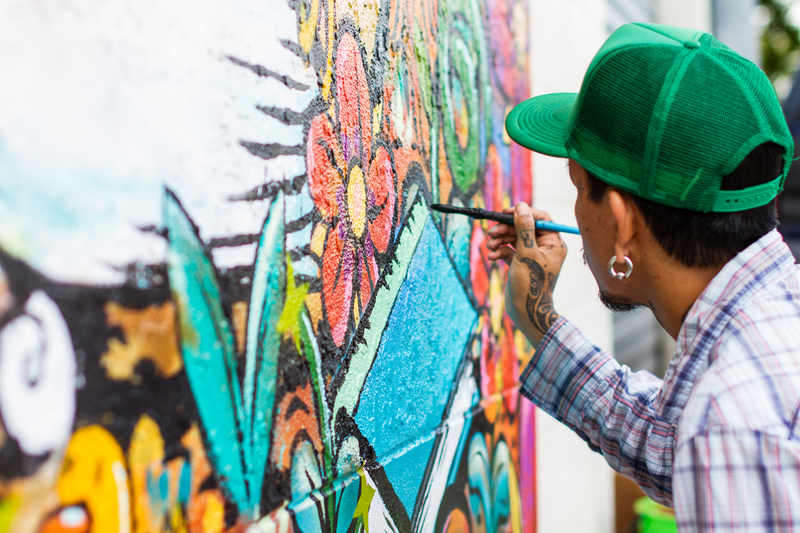 "Really love all the great murals you guys have helped to create over the years." "Wow, wow, so special, so incredible!" "Beautiful! So glad to see more amazing artwork on display around our city!" "This is a wonderful addition to the city-scape. Congratulations to the artists and those who made it possible." Raglan Community Radio's Mission is to entertain, inform and to support all the people in their community. They broadcast to those who can't pick up any other station, and reflect Raglan's unique culture, giving a voice to the community. Raglan Community Radio broadcasts during Civil Defence emergencies, and make broadcasting facilities available to residents, championing the community and debating important local issues. The 2016 Vital Signs research listened to over 400 Waikato voices and identified what we love most about our place. 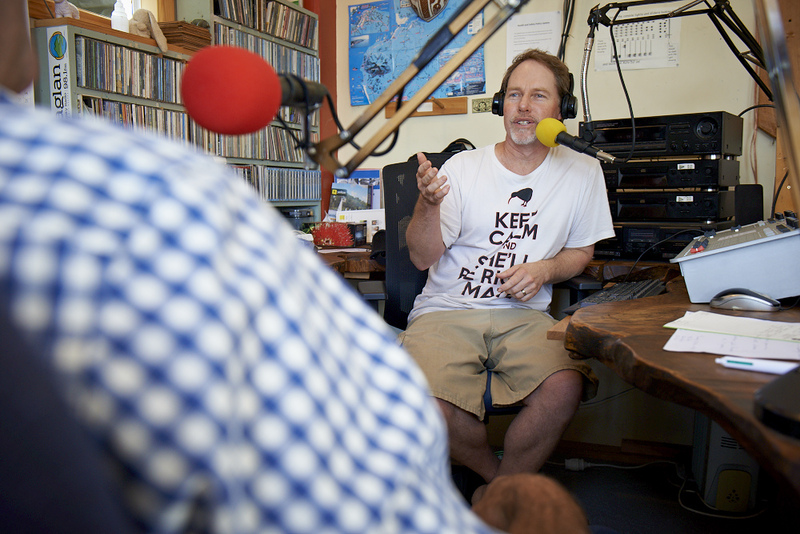 Raglan Community Radio represents so much of what we love about our region! Most shows are made by local volunteers who come to share their music or to focus on issues important to them. They train and assist anyone who wants to be a DJ, young or old. Station Manager Aaron Mooar also runs a weekday morning show that focuses exclusively on the Raglan community with regular interviews and local news. The show aims to champion the local community and spark debate on important local issues. 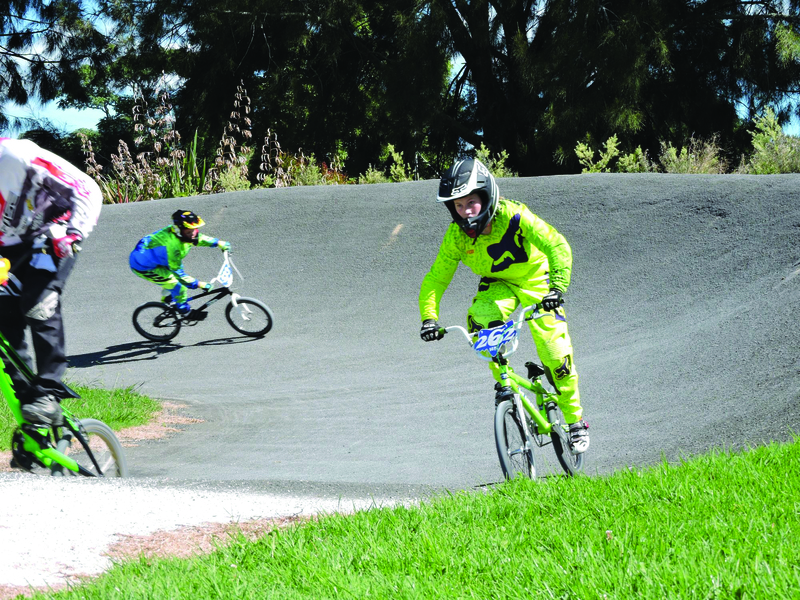 Hamilton BMX Club encourages all BMX riders to participate and to reach their potential and goals while practising sportsmanship and fair play. The Club runs a variety of sessions, including the Kiwi Sprocket training sessions on Monday nights for riders eight years old and under to guide them through the fundamentals of BMX riding and encourage the riders through to the next steps in their training logs. Funding from WEL Energy Trust has been used to buy new bikes, helmets and other equipment, and with record numbers attending Club nights, the bikes have all been used. 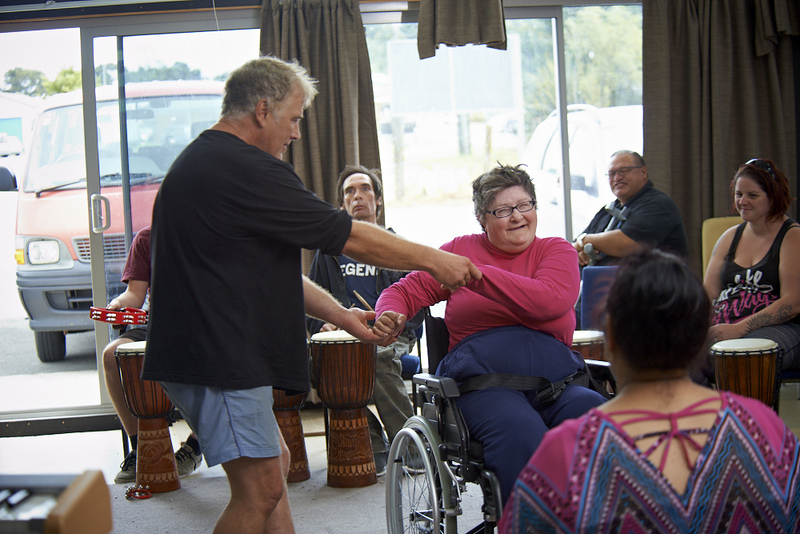 Neurogenesis Trust is a Waikato-based organisation that provides musical opportunities for health, wellbeing and enjoyment, as well as therapeutic music sessions for a range of individuals and groups in the community. The Trust has several projects running, including drumming groups for people with intellectual disabilities, and group music-making for people recovering from head injuries. Hamilton's historic convent is gone, but the chapel that was attached to it has been given a new lease of life after earthquake strengthening. A special purpose trust was set up to achieve this $1M project, and many people, from individuals to trusts, contributed, including a former Sacred Heart student now in her 90s who sent $100. "That to me sums up the giving that has gone into this chapel," Trust Chair Tony Egan said. "We are delighted that such a stunning architectural gem has now been opened up and revealed to the public." 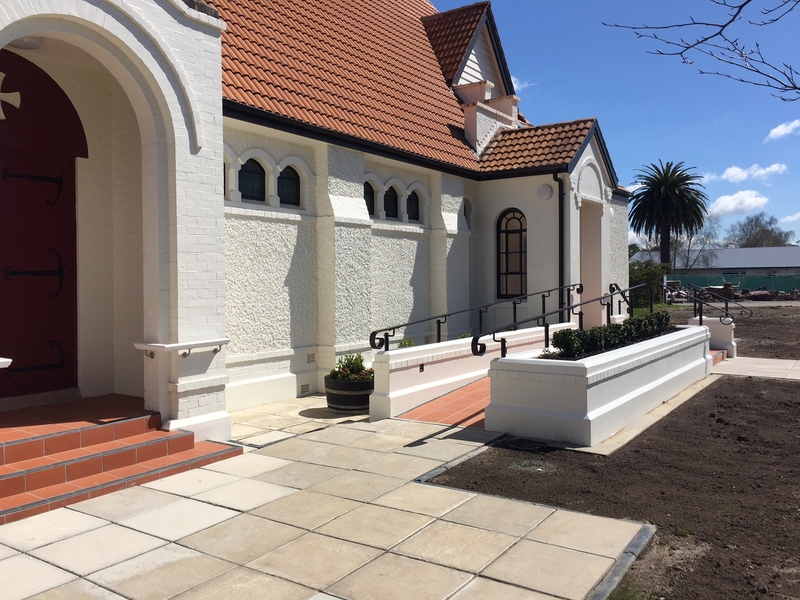 "The design of the new wheelchair access ramp and entry porch, constructed on the east side of the Chapel, has been closely harmonised with the original heritage design and truly complements the design of the Chapel." "The floodlighting of the Chapel facade at night emphasises the strong architectural design features of this heritage building, designed by Jack Chitty, a Hamilton architect in 1926." "The floodlighting of the Chapel has a dramatic impact on the night-scape of Hamilton City." "The highlight of the City's Heritage Trail through Hamilton East." The 'purpose' of the Trust has now been achieved. Congratulations to the Trustees of the St Mary's Chapel Conservation Project for this considerable achievement, raising over $1M from business and private donations, as well as grants from trusts. In 2015, TOTI applied to WEL Energy Trust to support the creation of New Zealand's first War Horse Memorial, in Hamilton's Memorial Park, to honour the 10,000 war horses sent overseas 1914-1918 to serve alongside our nation's military men and women. Unveiled in 2018, this project adds 'life' to Memorial Park. Artist Matt Gauldie certainly delivered a 'horse that looks like a horse'! The statue is high profile on the riverbank, accessible and child-friendly, and stands alongside the riverside pathway, where hundreds walk and cycle every day, and thousands gather annually for ANZAC Day. The benefits are multi-layered and available to the wider community, not just those who visit the park and the statue, but also those who will view the images and story emanating. 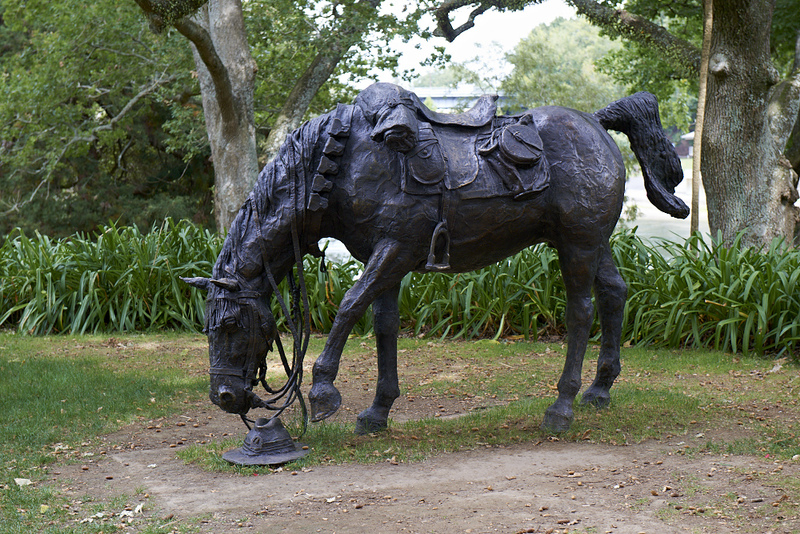 The outcome is an important and long-lasting bronze memorial to New Zealand's war horses. Bronze artistry has stood the test of time over centuries everywhere, and this memorial attracts both locals and visitors. TOTI work on creative projects with sustainable community benefits, involving community engagement, adding value to the future. Waikato Environment Centre's Vision is for healthy environments supported by thriving communities. They strive to be a voice for the environment, a centre for learning and a catalyst for change, raising awareness of environmental issues and solutions, and providing information and opportunities for individuals, groups and businesses to live and act with lower environmental impact, building stronger and more resilient communities in the process. In November 2016, Kaivolution celebrated the 200 tonne milestone for food rescued since the service began. Their Chairperson, Pamela Storey was a speaker at the 2016 TEDx Ruakura event, sharing the story behind Kaivolution. She reprised her talk at the inaugural Kaivolution fundraising dinner in November 2016. "Thank you Tania, Simon and the rest of the Kaivolution team for the eggs and bread today. It makes so much difference for those that have very little. The Koha Shed Huntly thanks you all for the awesome work you all do." Vital Signs research confirms that developing better education and development pathways for our youth is a top community priority for action. 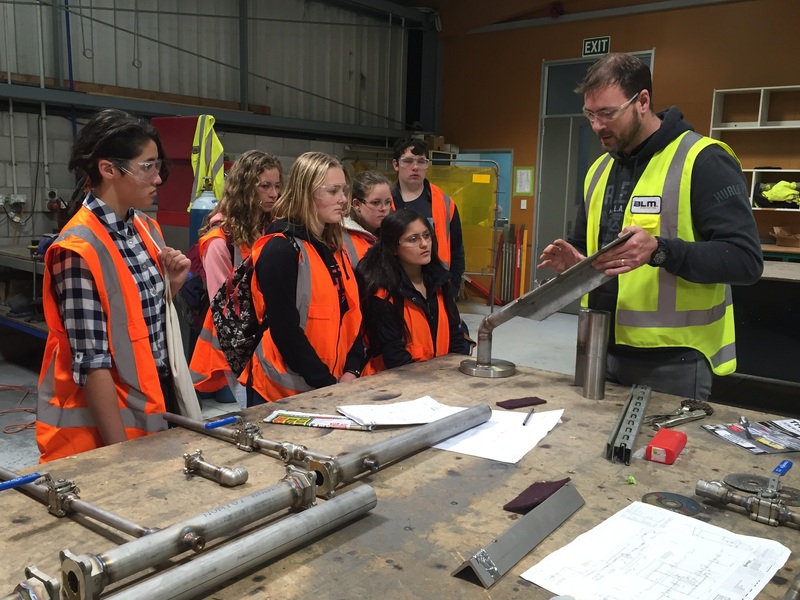 Smart Waikato does just that through its Secondary School Employer Partnerships (SSEPs). The goal of SSEPs, supported by Waikato Means Business, Ministry of Education and WEL Energy Trust, is to improve student retention, achievement and education-to-employment transitions, beginning with younger secondary school students and progressing to senior students, empowering Waikato youth through education to employment pathways. This will ultimately contribute to addressing future workforce gaps and skills issued in the Waikato. Zeal Hamilton aims to enable young people to discover, develop and express their unique creativity by providing communities of belonging and access to creative education programmes. Zeal provides Hamilton's young people with communities of belonging through an after-school drop-in, regular all-ages events, street-based youth work, creative courses and mentoring. "Zeal is my happy place - they have been really helpful in expanding my knowledge in photography, which I'm really passionate about." "Zeal is my second home." "Zeal is a non-judgemental, loving place, an awesome space for us young people to be ourselves." 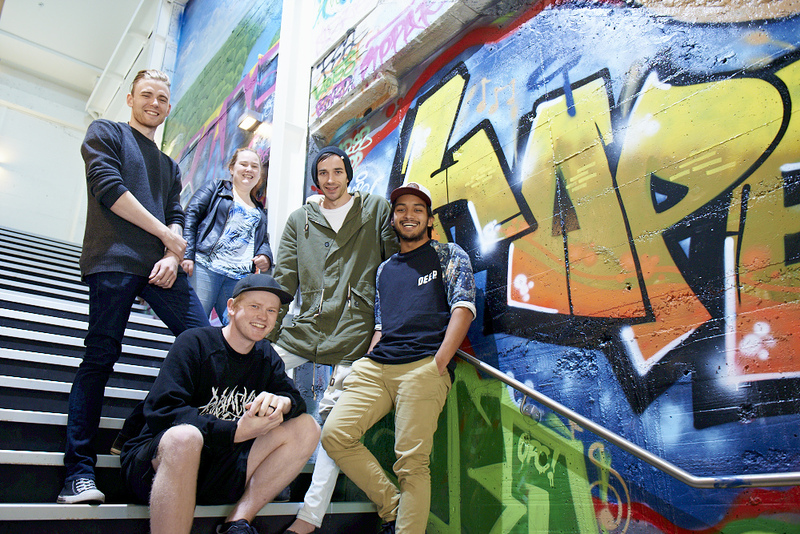 Waikato Rocks Trust seeks to support talented youth to create a vibrant community. They've produced weekly music shows for TV Central and Sky TV and have a weekly radio show on Free Fm 89.0 Waikato wide and 98.1 FM in Raglan promoting the original music of local people. They organise live events and expose creative talent to thousands of people on stage, on Radio, online and in print. 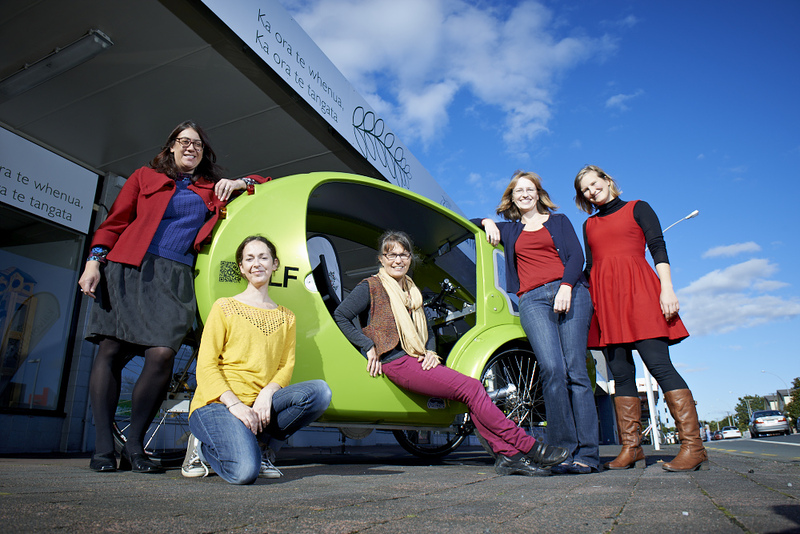 North Waikato Transport Trust's Mission is to support the provision of rural and urban transport options to enable North Waikato people to live inclusive, healthy, independent lives. 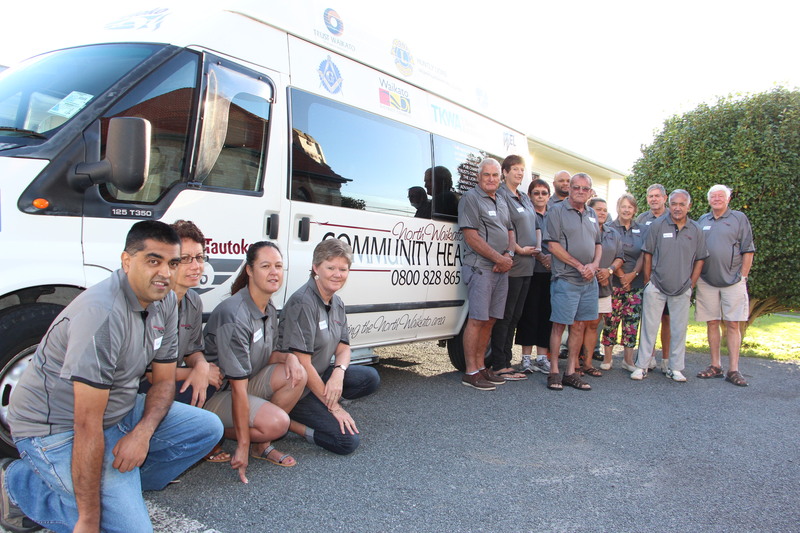 Their organisation provides a transport service to assist those in the community to attend health appointments, collect people from their homes and deliver them safely back again. A koha based system is used, so the service is accessible to all. WEL Energy Trust's contribution towards operational costs has helped towards wages for their coordinator, as well as towards fuel, telephone costs, and servicing their vehicle. We all know how important warm, safe housing is, and this was highlighted by the 2016 Vital Signs research which identified solving problems with affordability, availability and quality of housing as one of the top priorities for community action in our region. Nga Rau Tatangi (NRT) works in partnership wit like-minded organisations to support whanau into home ownership, alongside providing warm, safe and quality housing for Kaumatua. 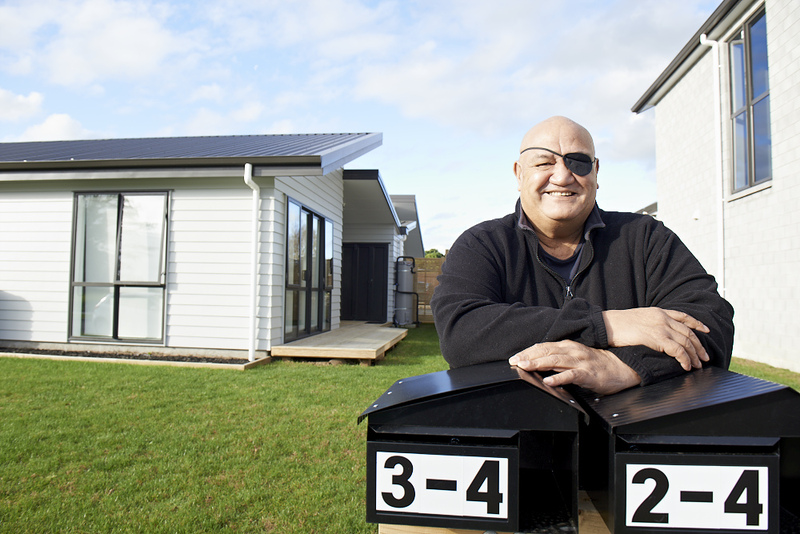 The Wairere Village Project enables whanau to achieve their housing dreams and aspirations. Meanwhile, others wanting to support the project have invested socially to ensure rental housing is available to Kaumatua within an environment that is culturally responsive to their needs. NRT also owns and manages two Kaumatua villages based on Papakainga living in Dinsdale, Hamilton. This is a place to call home for many Kaumatua residing in the village as they support and care for one another, sharing meals together and having fun. WEL Energy Trust funding has assisted to provide hands on support, advice and advocacy. It has also contributed to wider networking and collaboration opportunities within social housing. Funding has been vital to ensure that NRT has the capacity to carry out the valuable provision of services for the betterment of others. WEL Energy Trust is committed to working with others to make a difference in this priority area. Another top priority for action in our community highlighted by the 2016 Waikato Vital Signs research is the importance of developing better education and development pathways for our youth. Working together to improve community connectedness as well as taking care of our natural environment are also highlighted as top priorities. 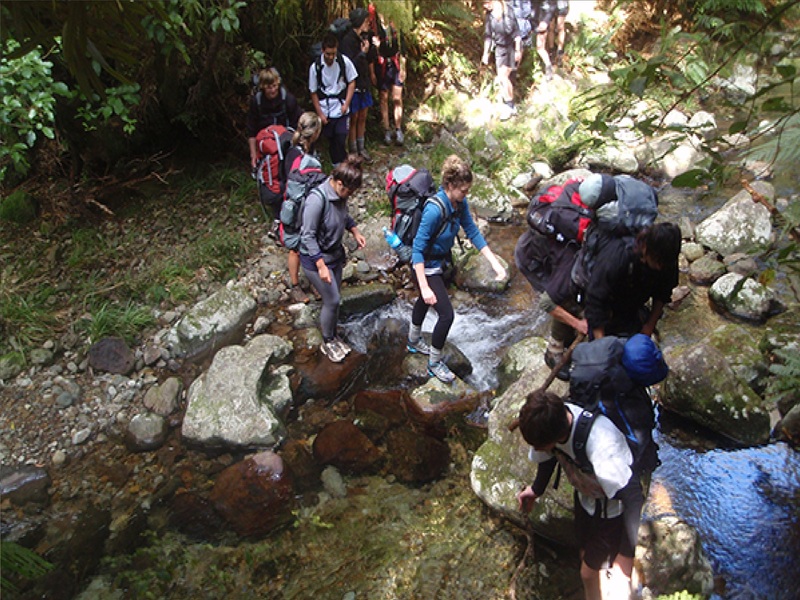 Perry Outdoor Education Trust (POET) aims to equip low decile Waikato secondary schools to develop young people through outdoor experiences by building capability and sustainability in the school through professional development, mentoring of teachers and direct funding to ensure no student is excluded through a lack of financial means. Where possible, experiences take place close to home, are low cost and help build connections between students and their local environments and communities. A key principle is that outdoor programmes are facilitated by teachers. Positive relationships between teachers and students are promoted in recognition of the importance of these relationships in engaging students to learn in the classroom. The long-term sustainability of the programme in the school is more likely when schools can deliver programmes themselves. POET also supports schools in developing their systems to ensure quality outcomes are achieved consistently and experiences are safely managed. In July 2014, WEL Energy Trust loaned the Te Rongopai Community Trust $110,000 over five years to help complete the Good News Community Centre in Nawton. The loan was fully repaid in December 2015. Te Rongopai had been turned down by banks after raising $450,000 through personal pledges towards the $1 million project. The rest came from grants or donations of time and materials from local businesses. WEL Energy Trust are thrilled to see the community centre up and running, knowing the Trust had played a small part in making it happen. In addition to the loan, WEL Energy Trust granted $35,000 to the project in 2011/12. The community loans scheme was established by WEL Energy Trustees to enable viable community projects to succeed faster. The loans can also be used to help organisations purchase critical assets and income-generating businesses with strong social benefit. WEL Energy Trust will look at lending up to $500,000 over a maximum 10-year term. Loans can be made at any time and staff are always available to talk to groups about potential applications. The founders of the CELF programme had a vision to build future Waikato leaders from all walks of life who can re-imagine wealth creation from a social, community, environmental, cultural and economic perspective. CELF brings leaders from for-purpose and for-profit sectors into a nine month leadership journey. 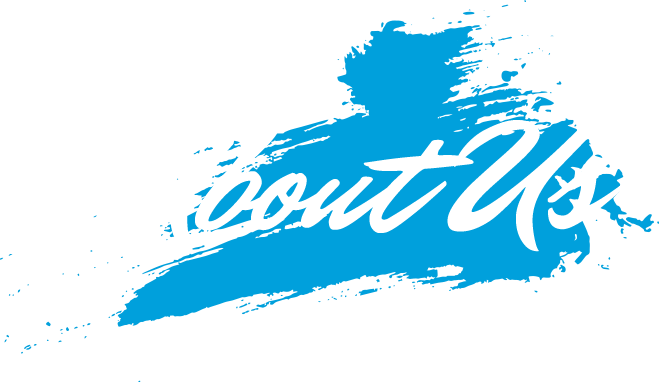 They engage in leadership development, networking, mentoring, and connecting with their community. WEL Energy Trust’s contribution enabled CELF to sponsor four leaders from the for-purpose sector into the leadership programme. The Trust’s contribution, along with sponsorship from the business community, enabled CELF to provide company and community visits, speakers into the programme, future short courses for specific skill development, and to develop mentoring relationships with participants. K’aute Pasifika is a Pacific Island Initiative, operating from a strong foundation of spiritual and cultural values, providing a comprehensive range of services to Pacific Peoples and disadvantaged groups. Their vision is for dynamic, healthy, strong, educated, collaborative, sustainable Pacific Communities living to their full potential. K’aute Pasifika aspires to deliver quality services to improving health care, and homebased nursing services to support better care in the community. • Increased socialisation–Day outing activities. • Increased mobility and maintenance of healthy bones – Day outing activities. • A sense of productivity whilst socialising – Arts and crafts activities. • Maintenance of mental fitness and motor skills – Physical activities. • Memory stimulation, problem solving and socialisation – Cognitive activities. Graeme Dingle Foundation Waikato (formerly known as FYD Waikato) holds the vision that ‘every young person is connected and contributing to their community’. Participants positively impact young lives by delivering quality, evidence-based year-long programmes in high-need areas of Hamilton and Huntly. ‘Kiwi Can’ is for primary school children and ‘Stars’ for youth. Children who are raised in challenging circumstances are less likely to develop valuable life skills that will hold them in good stead through life’s challenges. 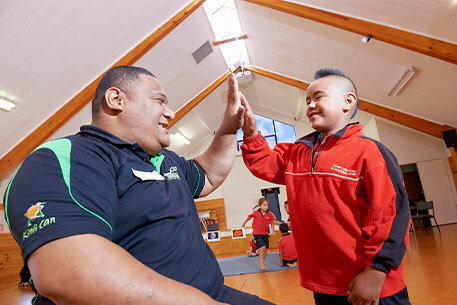 Children receive a ‘Kiwi Can’ lesson every week of the school year during their time at primary school. In ‘Kiwi Can’ lessons, participants explore themes designed to develop social, behavioural, moral, interpersonal, emotional, cognitive and civic competence. They learn to persevere, problem solve, set goals, make good choices, be accountable and to resolve conflict. They also develop leadership skills and understand about being a role model and fair play. The Western Community Centre exists to provide services that enhance and evolve to meet the physical, spiritual, social and emotional well-being of the people in the Hamilton West community. The vision is to contribute towards building thriving, vibrant, healthy and self-reliant communities. Since 1979 the centre has grown into a vibrant hub attracting many diverse groups of people with 5000-8000 visits being made each month. Each year over 70 unique services are offered - activities, events and programmes that contribute towards improving the quality of life for people. Being immersed in the community, the centre is able to respond and act quickly to minimise and resolve community tensions and frustrations. Local solutions for local challenges! 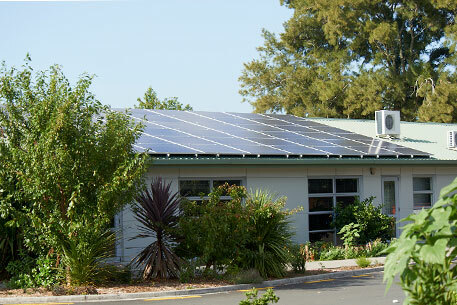 In 2015 the centre received funding to install a solar power system. In six months this system has produced over 10,000 kilowatt-hours and has contributed to cost savings of $2000. 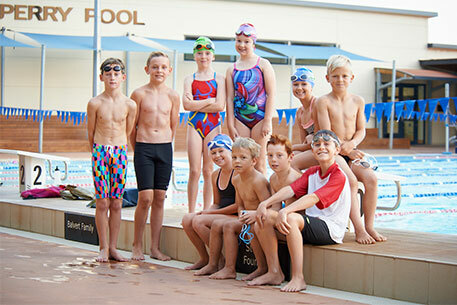 Swimming Waikato works alongside 23 affiliated clubs to provide development opportunities to more than 2,400 members. They understand that swimming is more than just a sport, it is a recreation activity for many New Zealanders, and it is important to us that our programmes help our community stay safe in the water. Providing a safe and welcoming place for local ethnic women to go, meet others, learn new skills, and access services, information and social work support is just a snapshot of the reason-for-being behind SHAMA Hamilton Ethnic Women’s Centre. 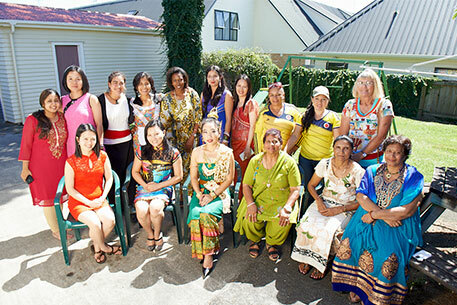 SHAMA works to empower ethnic women so they can integrate into New Zealand and raise safe and successful families and communities, motivating them to exercise their rights and responsibilities, live a life of dignity, free from fear of violence and be recognised as valuable members of the community. The feedback has been very positive. More than 65 women came to SHAMA classes during 2015 while their social workers supported 129 clients.